Joint us as we study Ruth 4. Join us as we study Ruth 3. 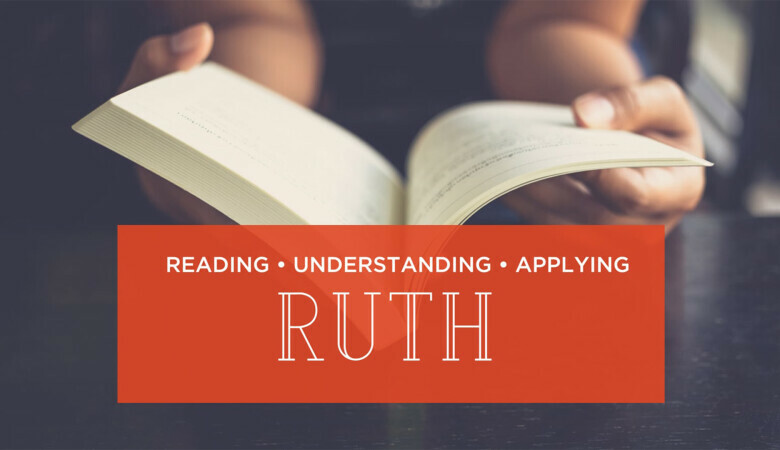 Join us as we study Ruth 2. Join us as we study Ruth 1.